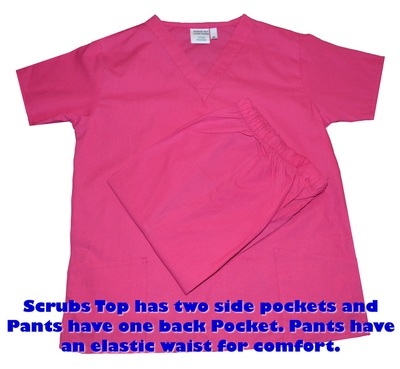 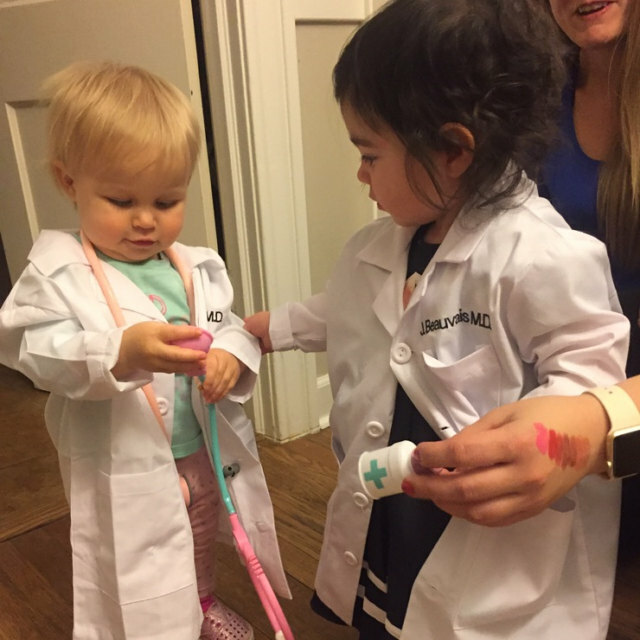 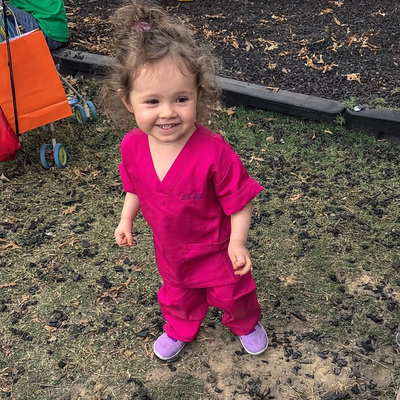 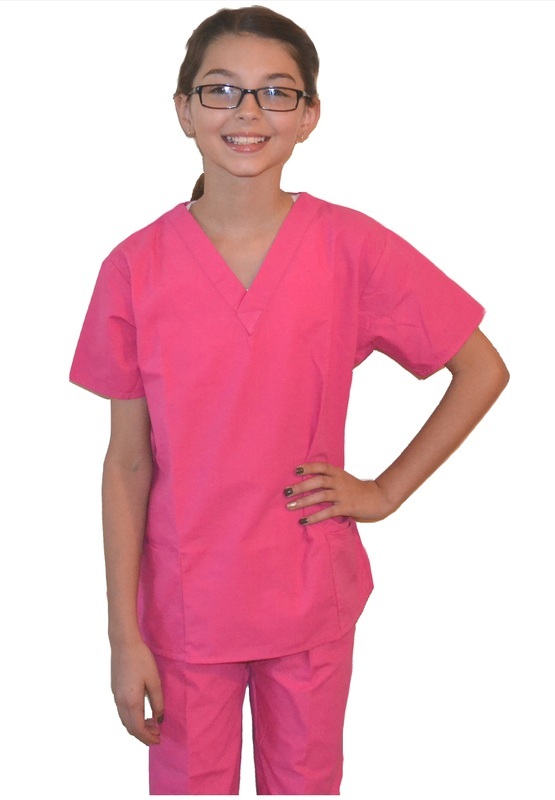 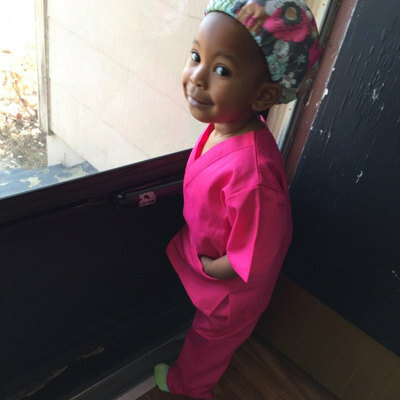 Your Little Doc will look so cute in these Pink Kids Scrubs! 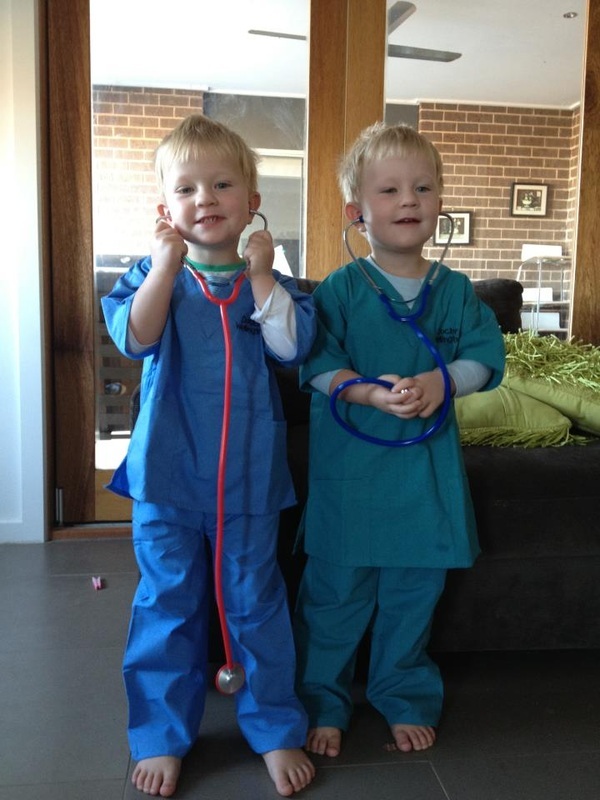 With hours at school becoming longer and exams more rigorous, there is no greater need for imaginative play. 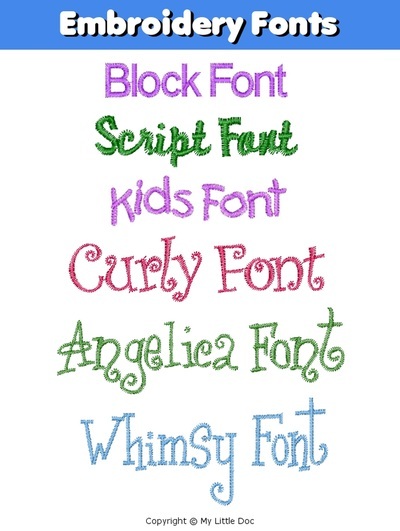 At any age, children need time to explore new concepts, ideas and dreams in a creative way. 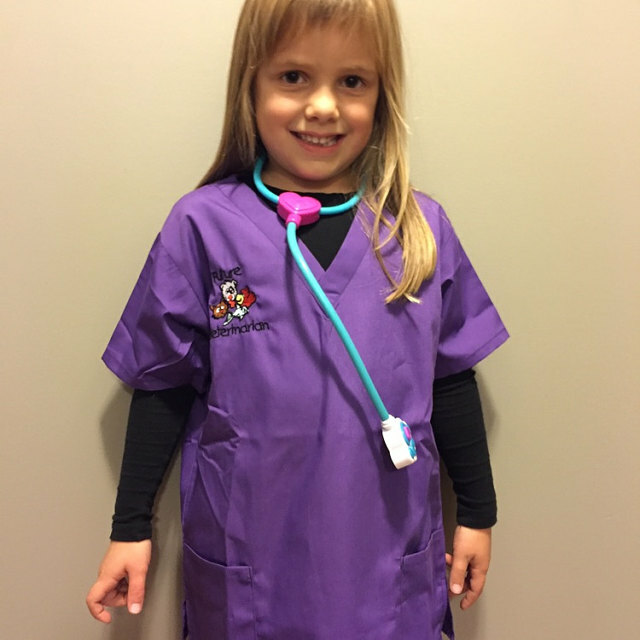 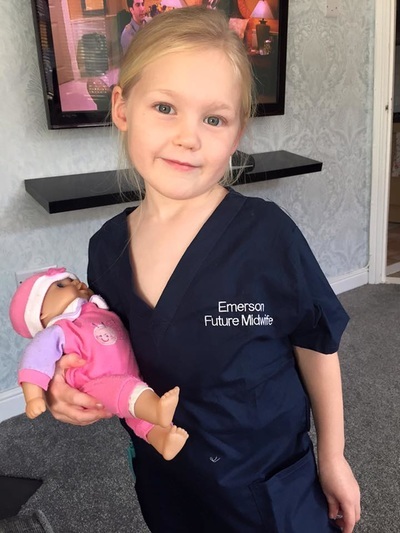 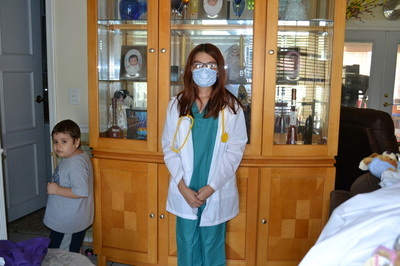 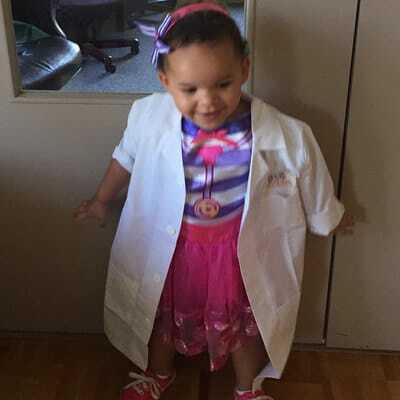 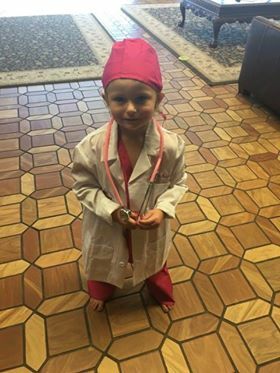 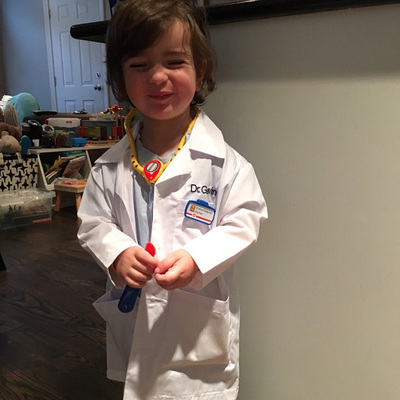 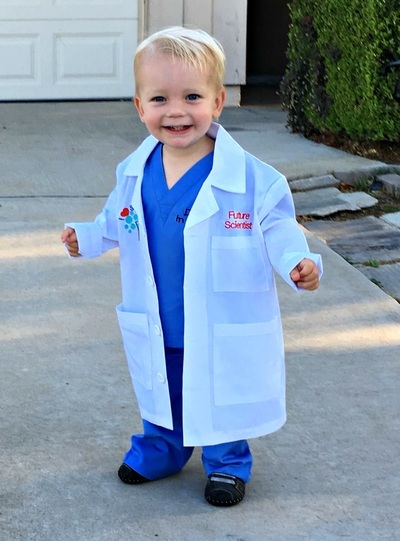 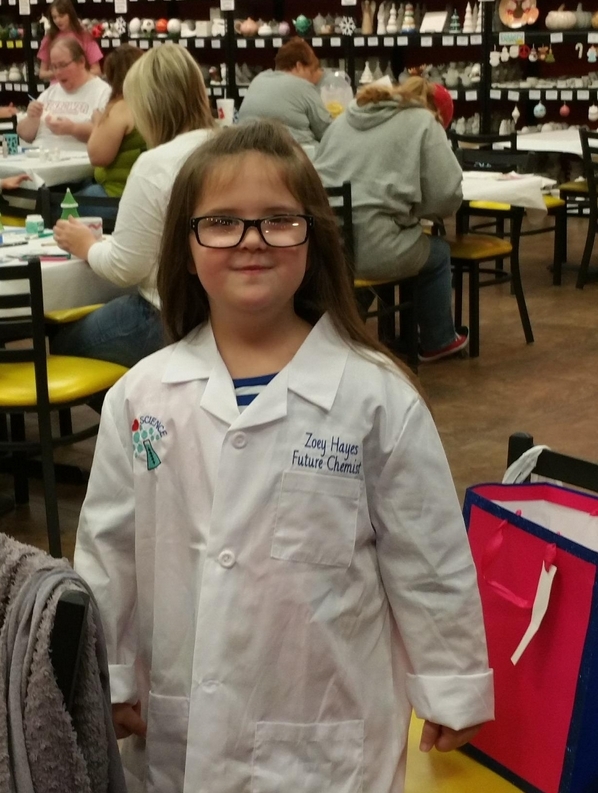 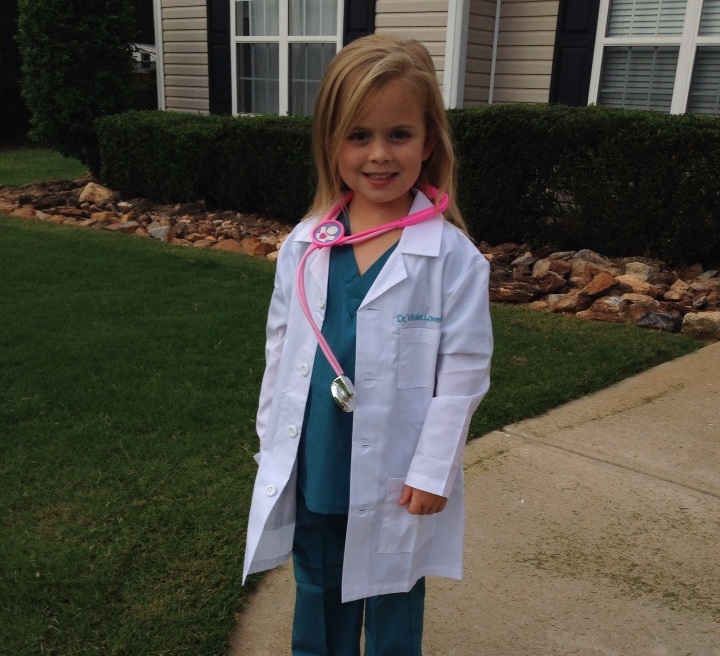 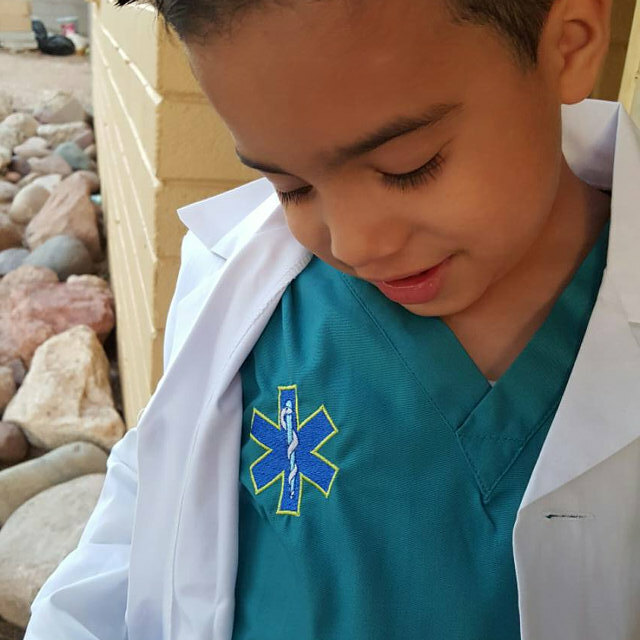 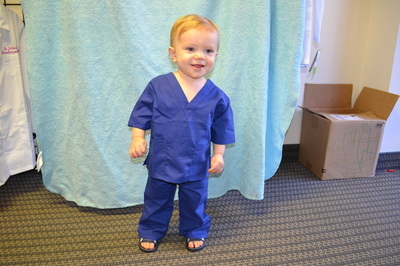 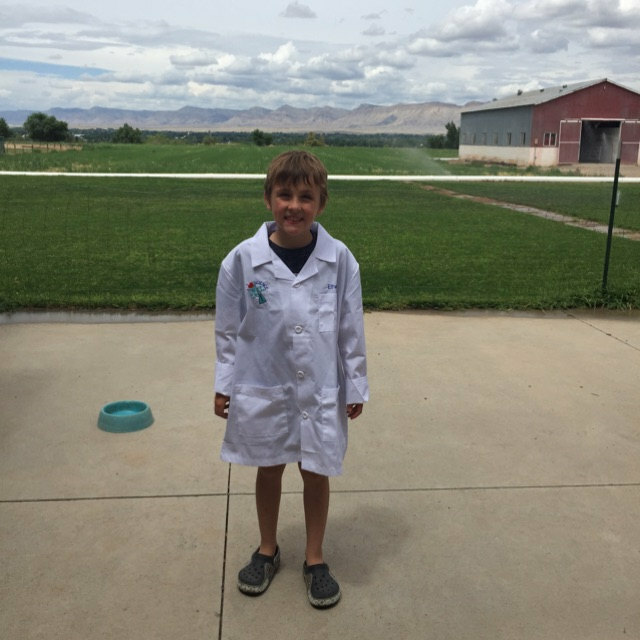 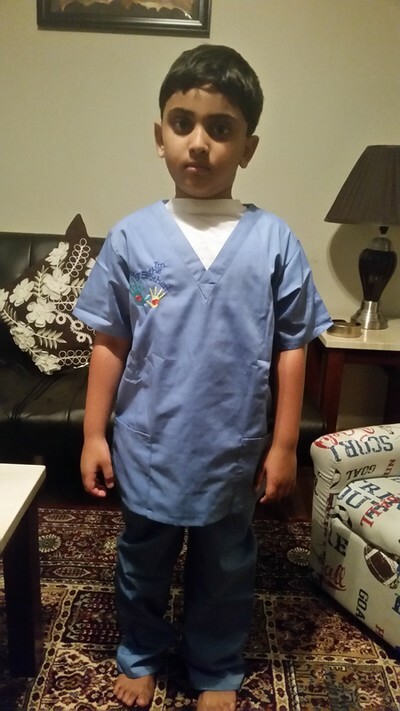 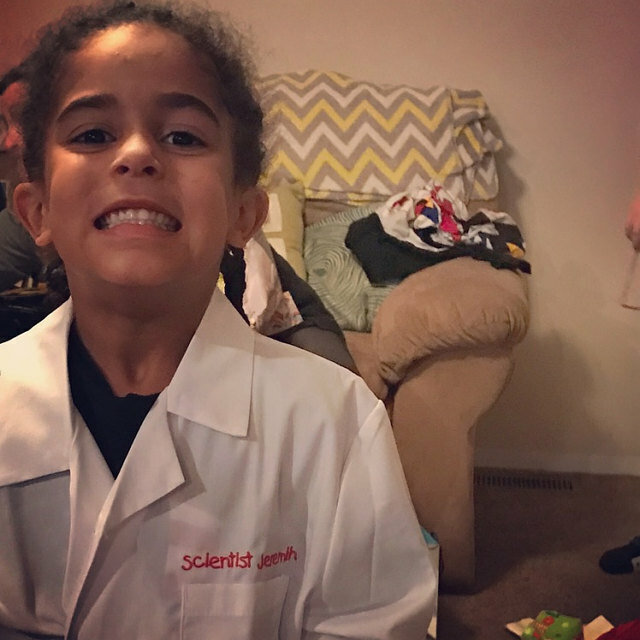 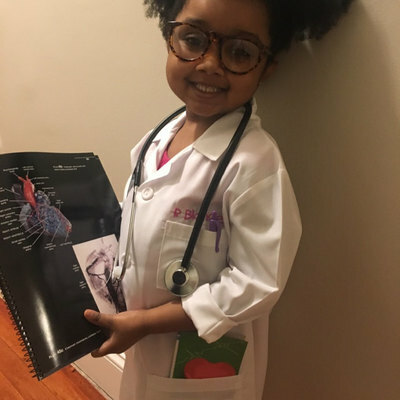 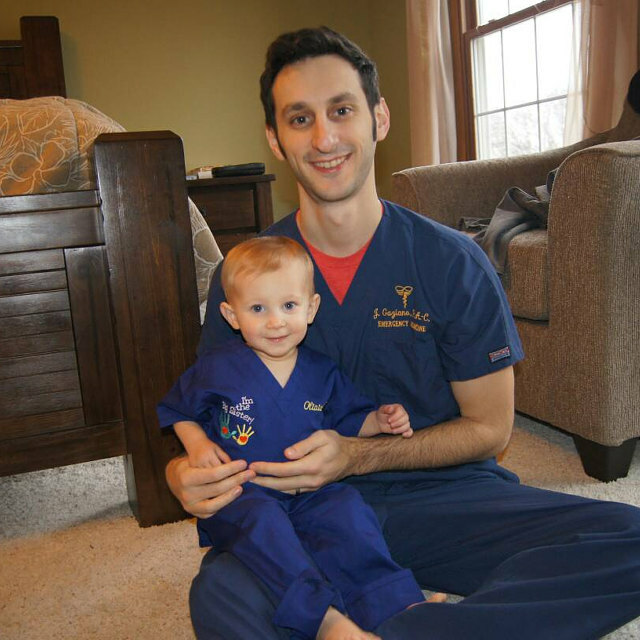 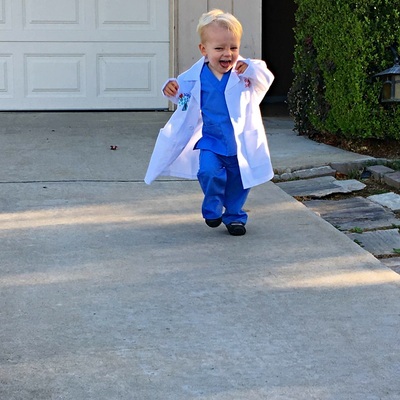 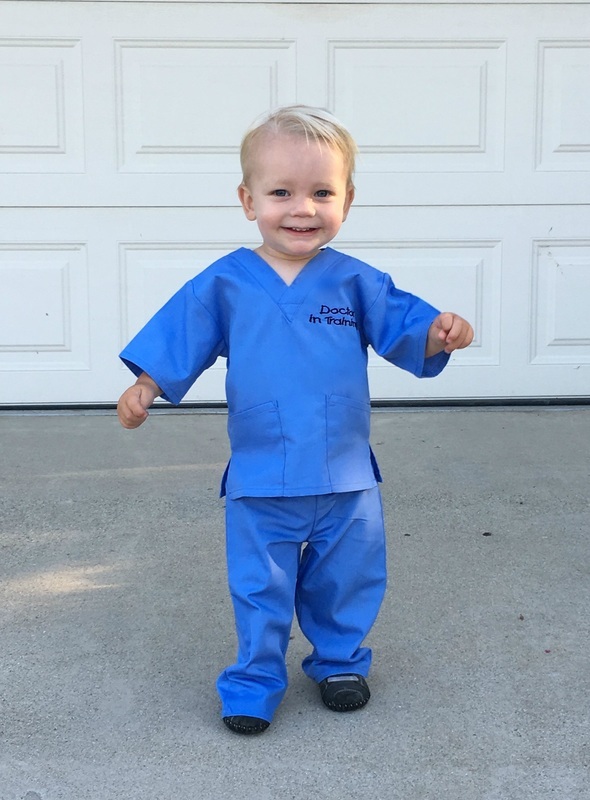 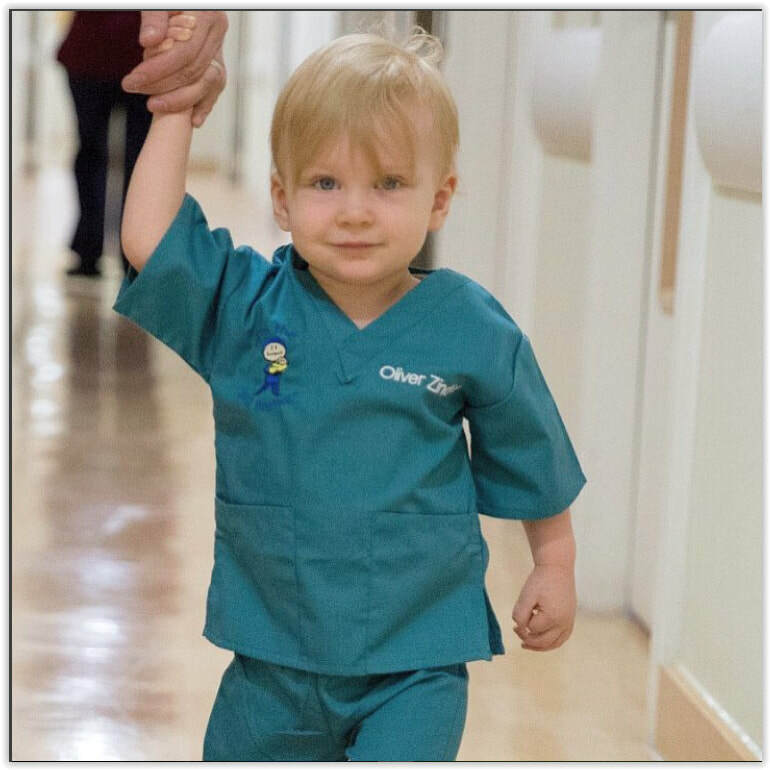 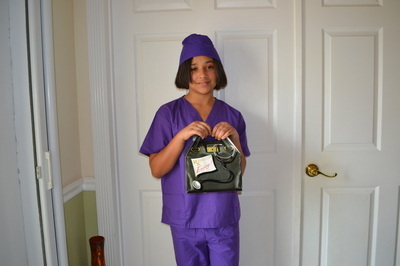 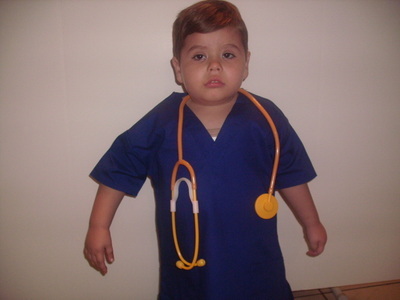 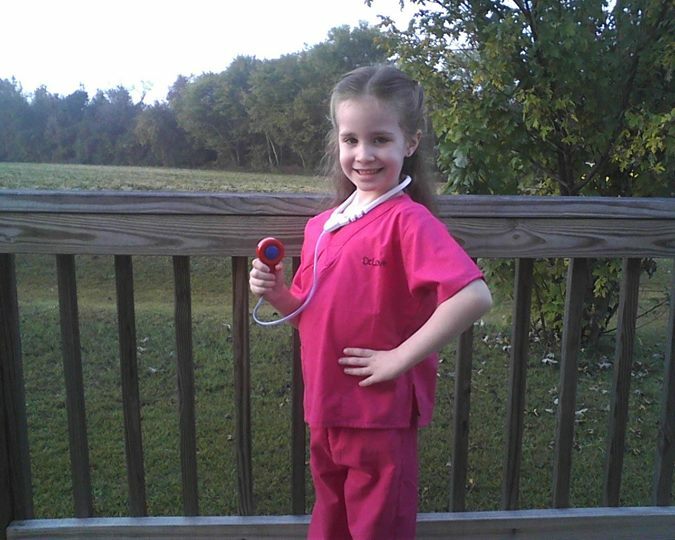 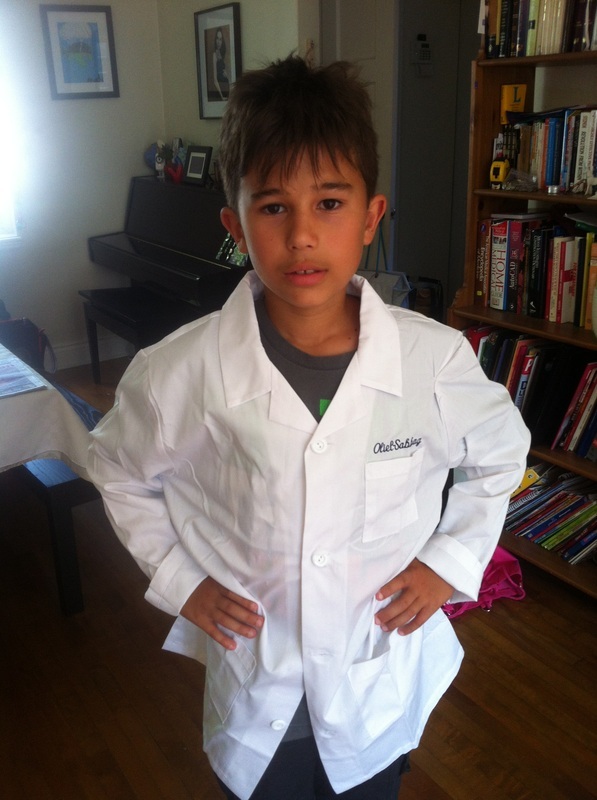 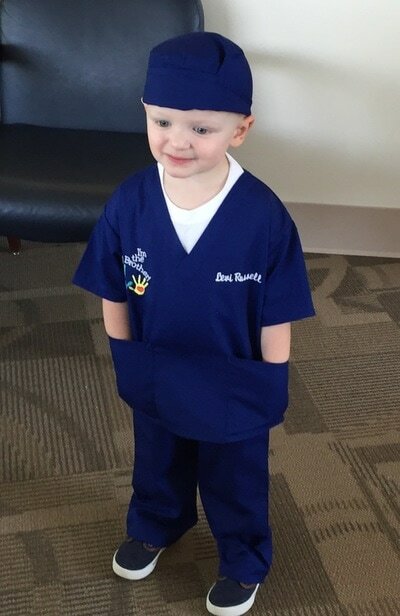 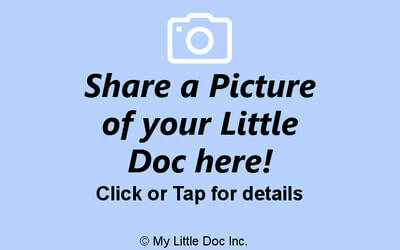 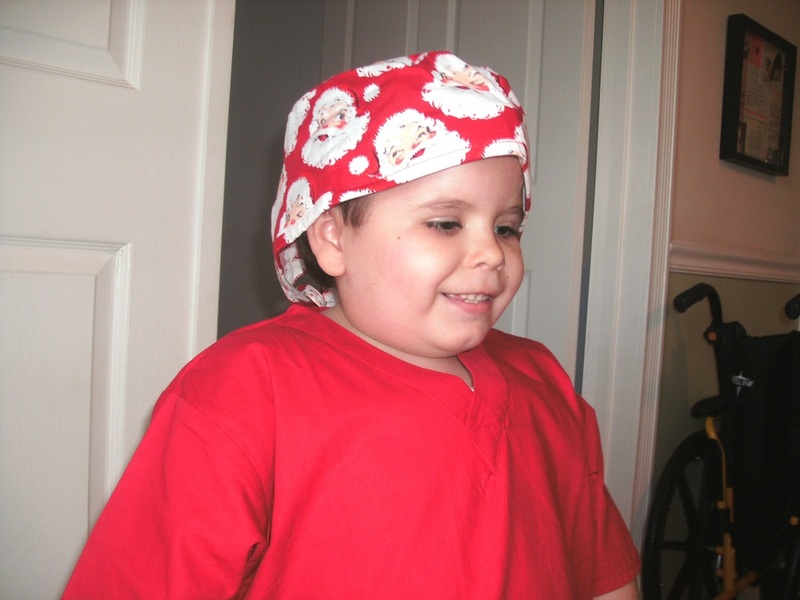 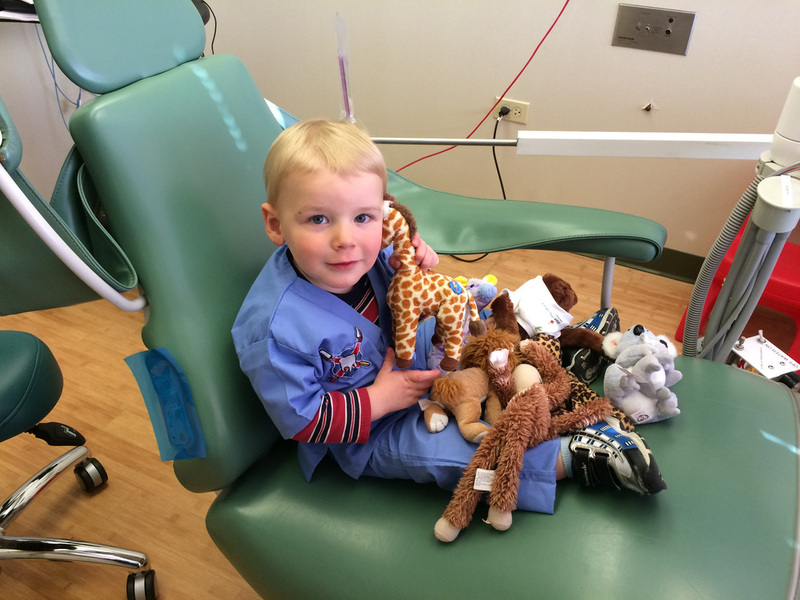 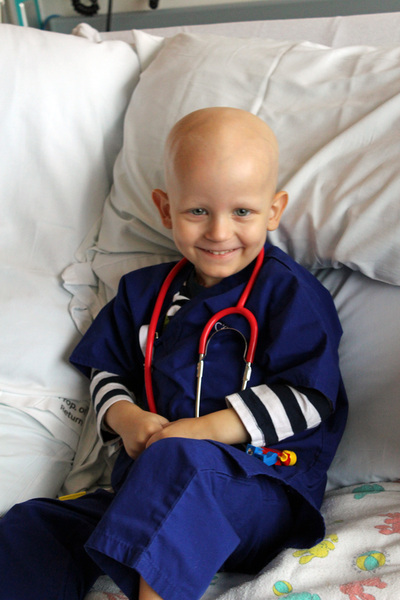 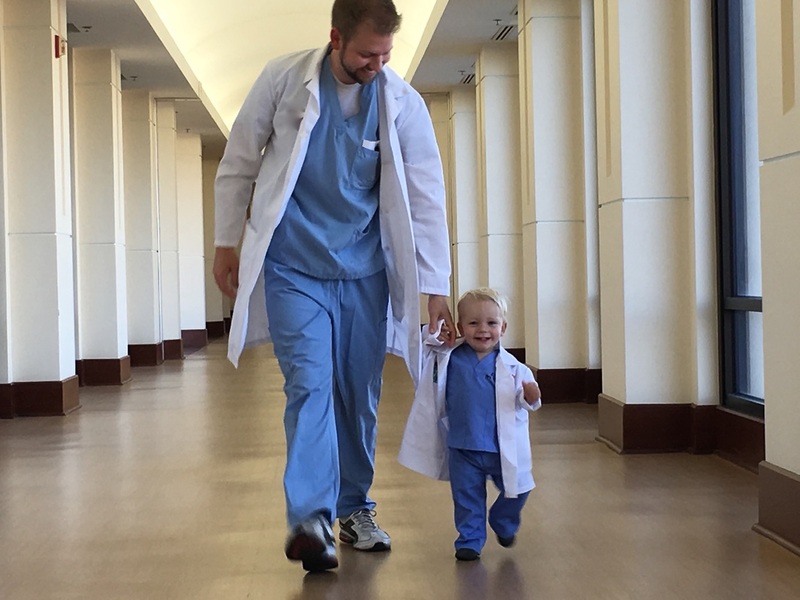 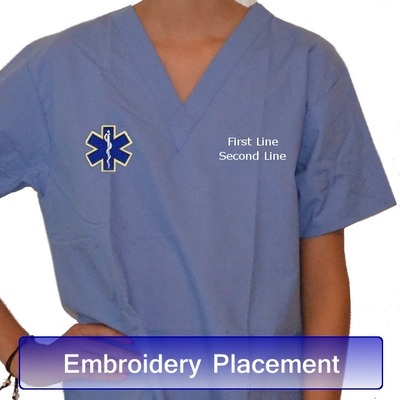 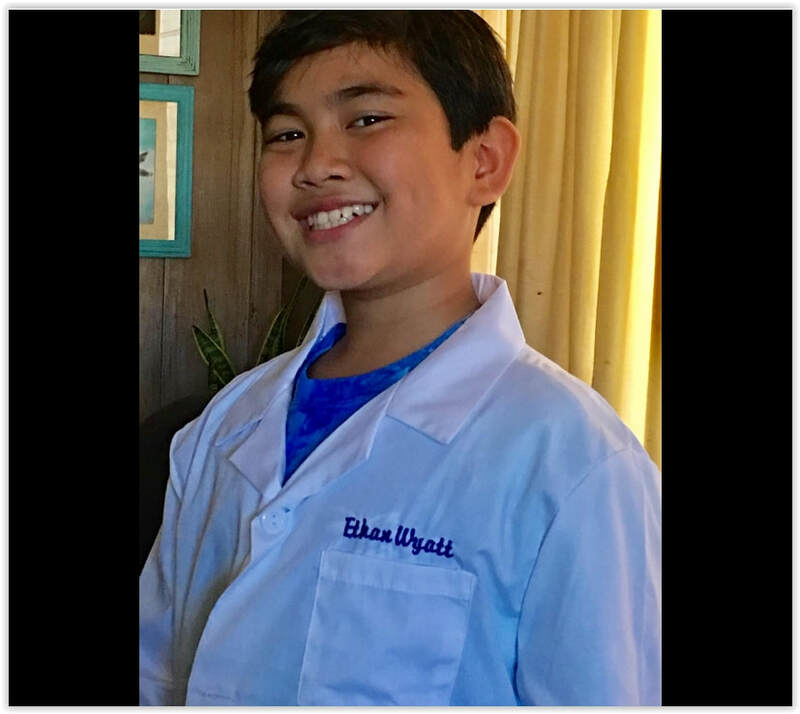 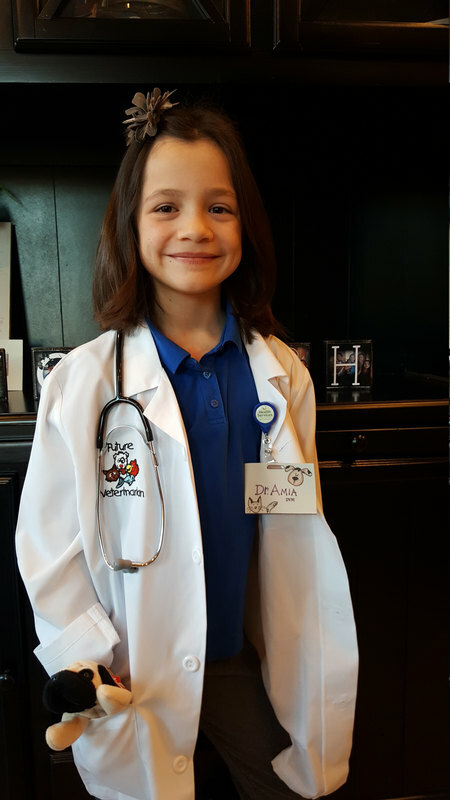 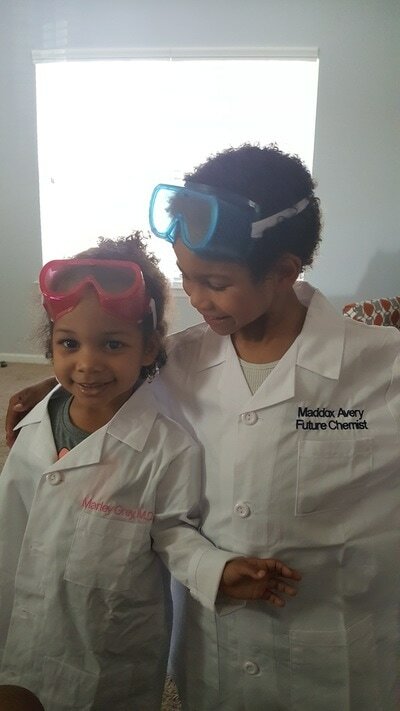 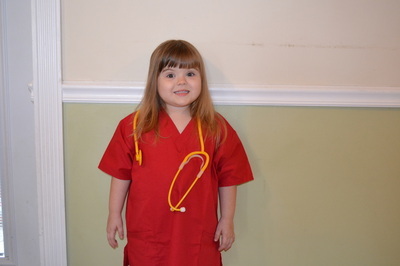 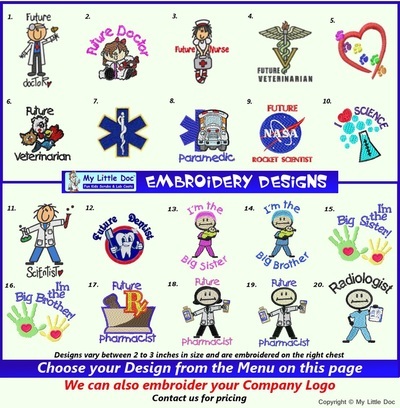 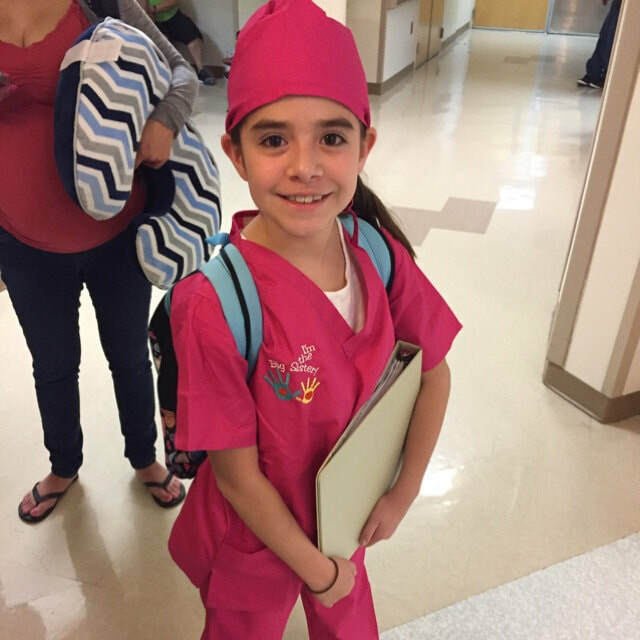 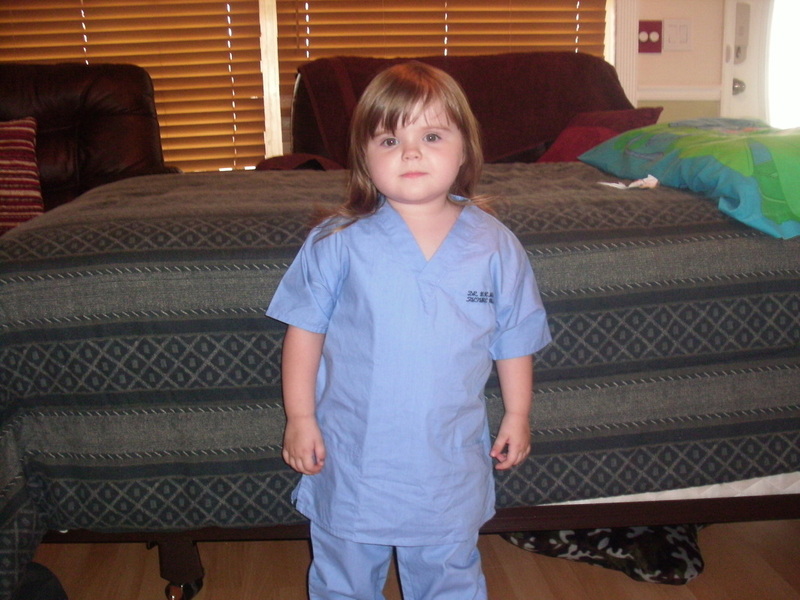 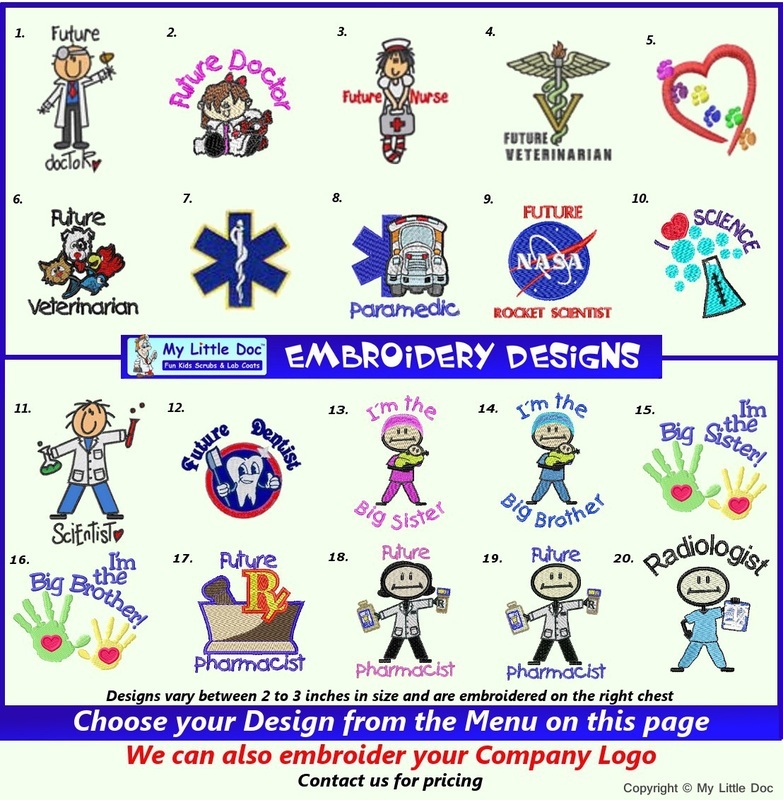 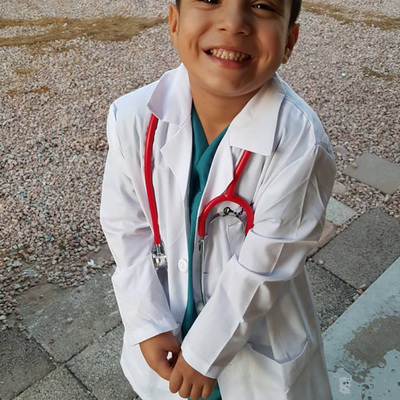 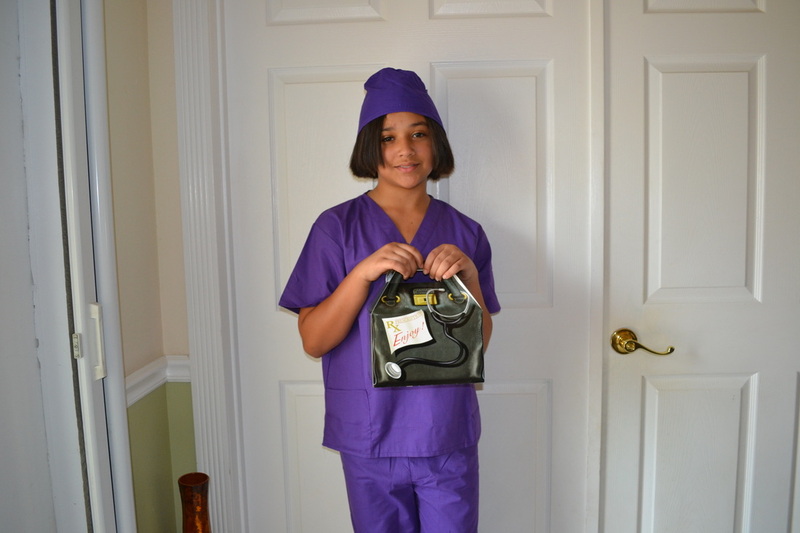 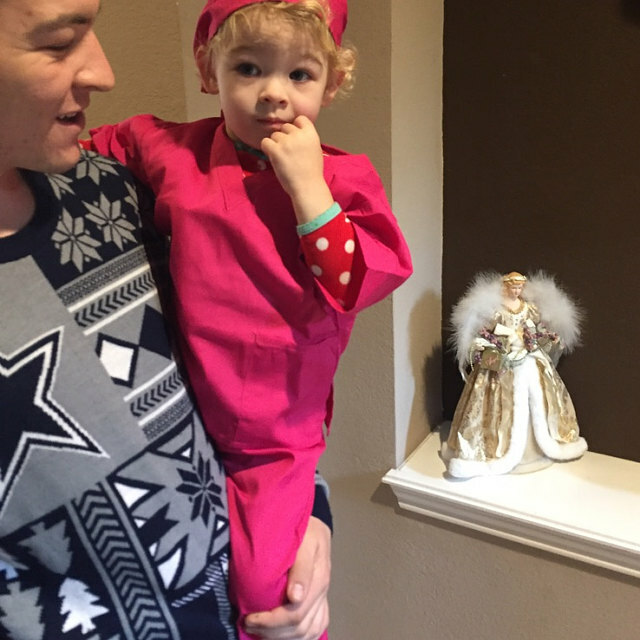 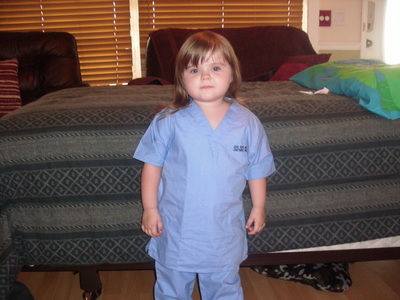 Foster your child's ability to think out of the box by providing stimulating props and costumes like Kids Scrubs.